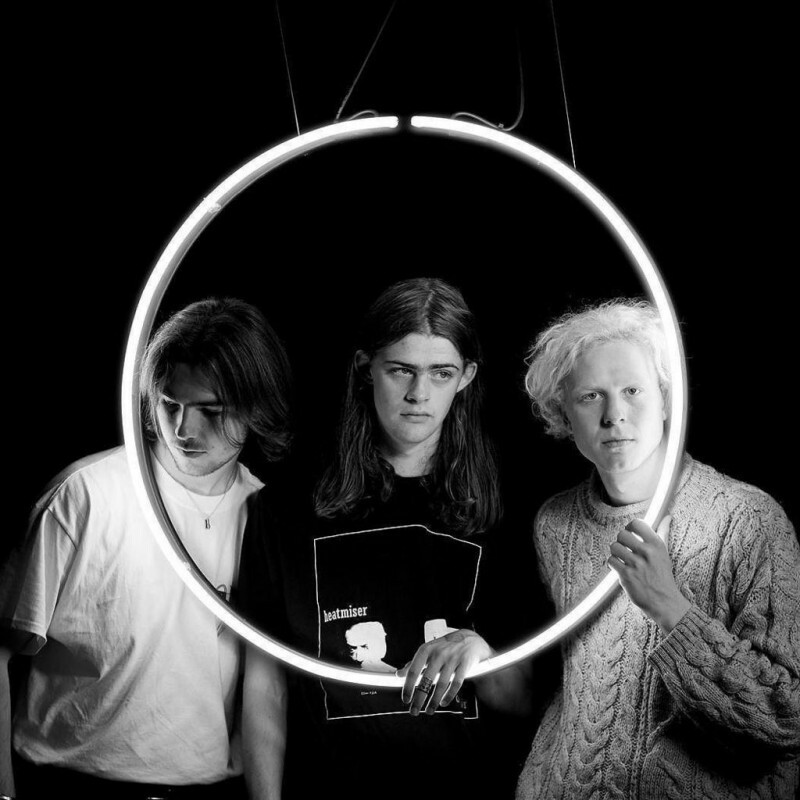 Blaenavon have recorded a cover version of Elliott Smith's Everything Reminds Me Of Her, and it launched over the weekend on International Men's Day as part of a new CALM campaign - Torch Songs. The aim of the project is to celebrate the power of music to lift you out of life's low points, and the first group of songs to be released included contributions from Years & Years, The Vaccines, Frank Turner and Twin Atlantic. "Elliott Smith is my number one and for me, nobody else really gets close. In the end, his tale was so tragic but the affect he’s had on so many people and so many of my friends in particular has been pretty incredible. This song didn’t rescue me from feeling blue, but it was so beautiful and relatable that it really helped having someone perfectly underpin the way I was feeling at the time. I now look back on that time with fond nostalgia, and that’s largely down to this track. So, thank you, Elliott - you are the man." Listen to the song via our New Releases playlist here.